Welcome back to another weekly recap. I hope you had a good week. While you read this, I should be in Busch Gardens Williamsburg enjoying Spring Break with my kids! This will be a quick update since I'm typing on Sunday evening while my 6 year old lies next to me trying to fall asleep! 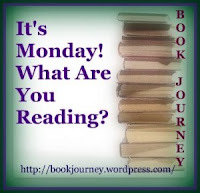 I forgot to hit publish, so actually I'm posting this Monday night. Whoops! Hope you had a good day. We spent 8 hours at Busch Gardens and had a great time! I posted a review of The Last Child by John Hart. That's it for posts last week. The basketball games have been taking up too much of my reading time in the evenings! 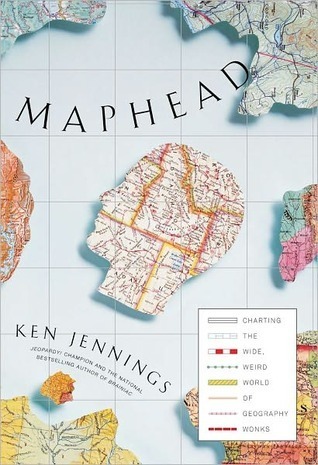 I'm still reading Maphead by Ken Jennings. I also picked up The Hero's Guide to Storming the Castle by Christopher Healy. I needed something light to go with the heavier book about geography! I'm not sure what I'll pick up next. And I'm going to skip the kids' reading update this week since we're on vacation. I'll pick up with that again next week. I'm reading Forest has a Song debut picture book of poetry from Amy Ludwig Vanderpool and Mr. Limoncello's Library ... I think that is most of the title.